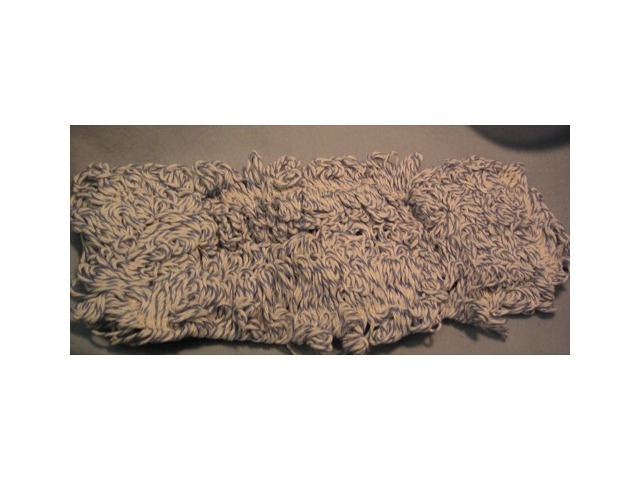 5" x 18" specially constructed mop head for applying wax. This is not recommended for use as a dust mop. 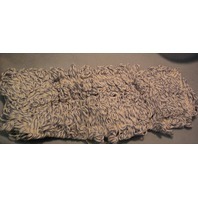 On the mop head is says "Your one stop source for qualilty cleaning products". It is made by the Zephyr Mfg. Co. and made in the USA.